The 2018 Bank of America Shamrock Shuffle 8K is fast approaching, but even if you aren't running it, there are some things you'll want to know. Several streets will be closed in Chicago as runners take on the annual 8k, running through the city. Numerous streets will be closed to traffic from 8-11:15 a.m. Sunday. 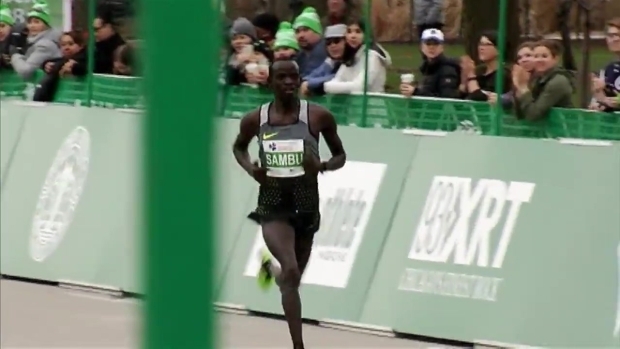 Stephen Sambu speaks after winning his third consecutive Shamrock Shuffle. Jackson Blvd. from State St. to LaSalle St.
LaSalle St. from Jackson Blvd. to Randolph St.
Randolph St. from LaSalle St. to Franklin St. Parking will be restricted on those streets beginning at 6 a.m. Sunday. Lake Shore Drive, Congress Parkway. 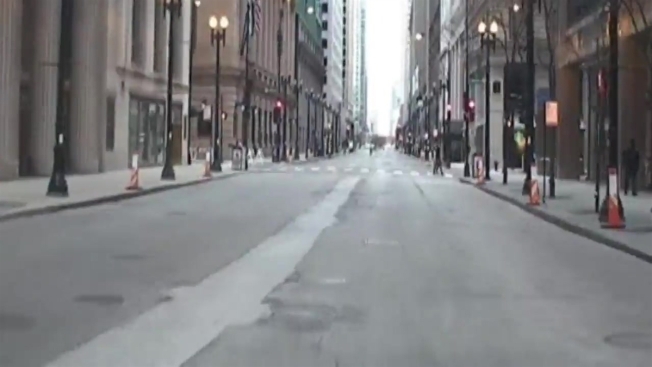 and North Michigan Avenue will remain open. Access to Grant Park will also be restricted from 10 a.m. Saturday to 3 p.m. Sunday. "As in years past, we are working with the Chicago Police Department to ensure that street closures follow a 'rolling pattern' so that as the last participant passes, the street will reopen and traffic will return to normal as quickly as possible," the Shamrock Shuffle's website reads.